We've lined up some great prizes for "Battle of the Apps II" on 14th December, 2011. (Warning: we may juggle the prizes around on the night). Please help me thank them for their generous support by sharing their links. 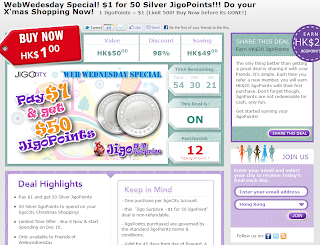 Super special offer for Web Wednesday Members: Spend HK$1 to get 50 JigoPoints, a shopping credit equivalent to HK$50. Claim this special offer here. 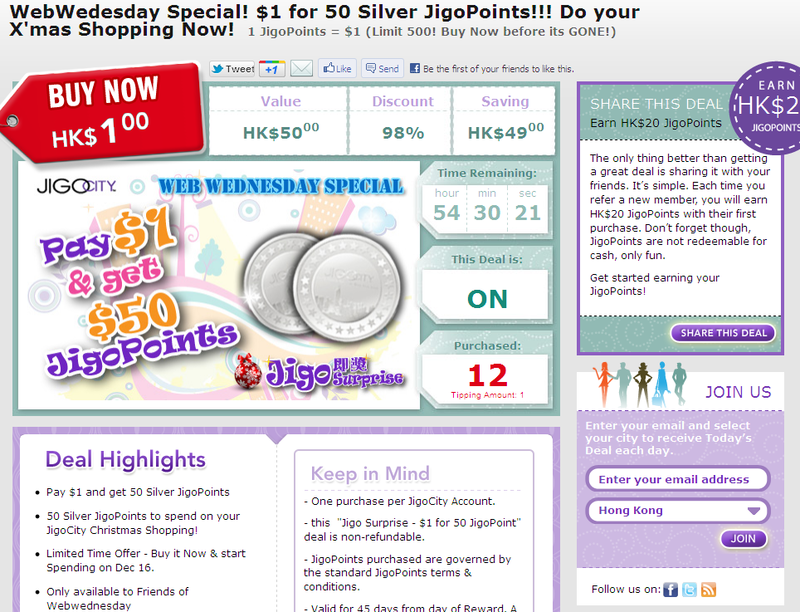 [Valid 12 - 15 December, 2011]. 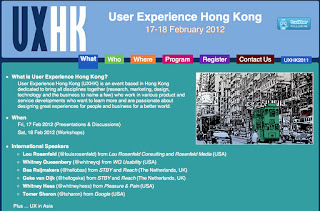 1 complimentary ticket (worth HK$2,900 early bird rate) to attend User Experience Hong Kong 2012 on 17 & 18 February, 2012. The organiser, Daniel Szuc, was a previous speaker at Web Wednesday. 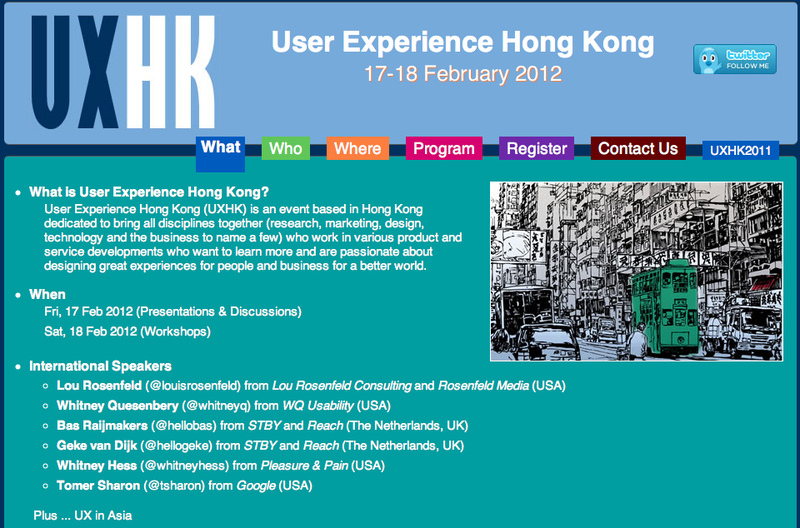 If you're keen to learn more about usability, read Daniel's latest book, co-authored with Whitney Quesenbery, who will be speaking at the event, "Global UX: Design and Research in a Connected World".